Home / Blog » How Is Spinal Stenosis Diagnosed? Spinal stenosis occurs when the spinal column narrows, putting pressure on the nerves. The compression may not cause symptoms in some people, but in others, it can cause significant pain and numbness. It can even affect mobility, and in some severe cases, can cause paralysis. If your spine doctor in Miami suspects that you have spinal stenosis, he or she may order tests to make a definitive diagnosis. 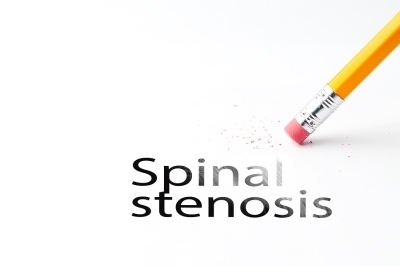 Spinal stenosis is often diagnosed using imaging tests. A CT scan with myelogram or an MRI may be ordered so that your doctor can evaluate your spine and look for narrowing. Because spinal stenosis can change over time, these imaging tests may not always adequately explain the symptoms a patient is experiencing. In these cases, a nerve block injection may be used for diagnostic purposes. If it provides symptom relief, then your doctor may be able to conclude that stenosis is to blame. Physical exams and medical histories also play critical roles in the diagnostic process.